Bonchon Chicken currently has 3 branches in Cebu City. 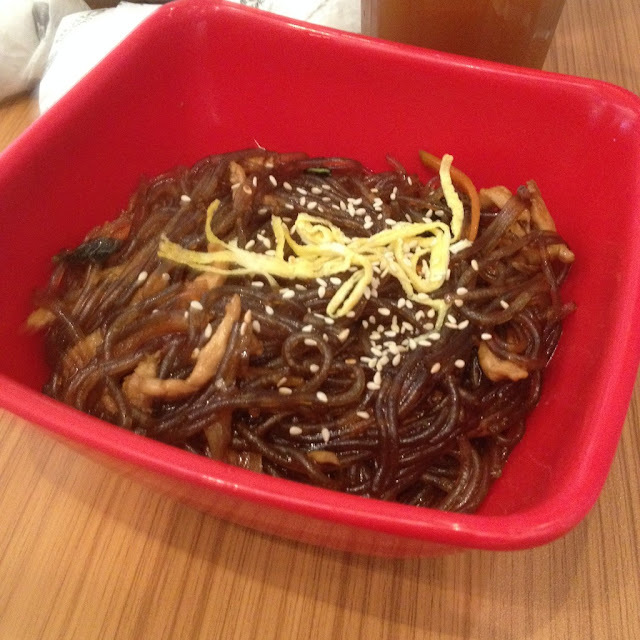 They offer Team Bonchon All-star meals good for groups of 2 to 4 persons. 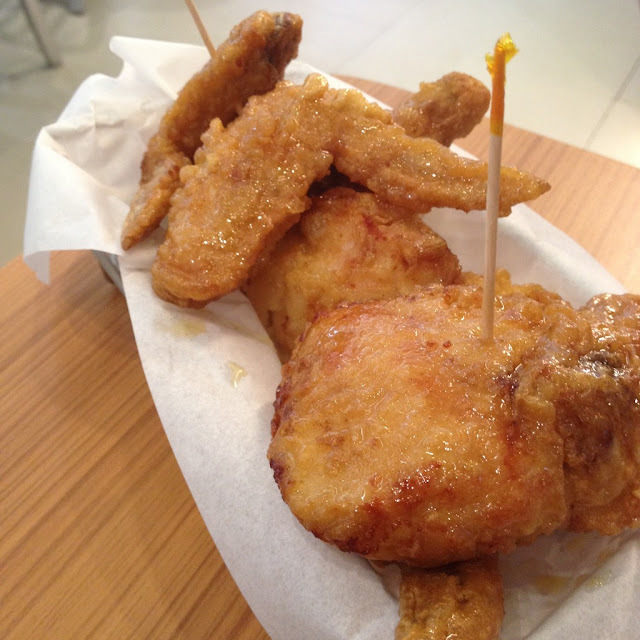 I recently visited the Bonchon Chicken branch at SM Seaside City. 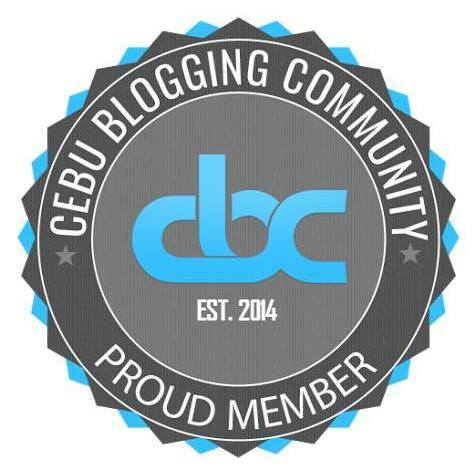 Other branches are at SM City Cebu and at Ayala Center Cebu. 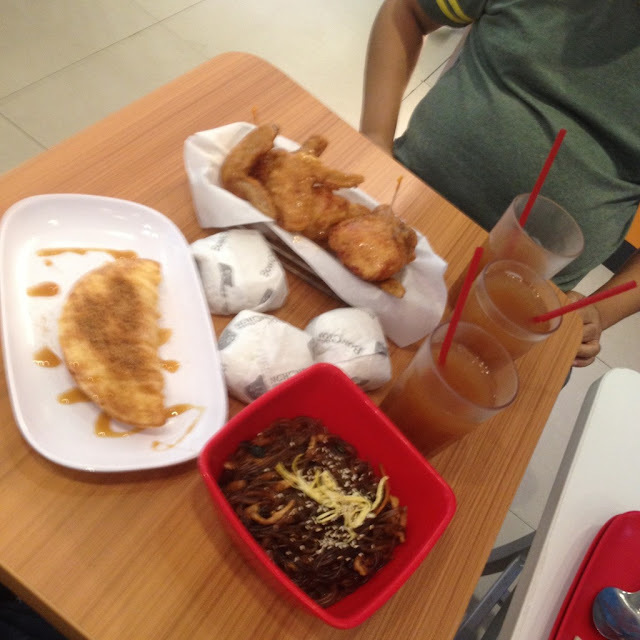 With my brother Nathan, we ordered an all-star meal: the Team Bonchon All-star Chicken Meal. Other Team Bonchon All-star meals available are the Bulgogi All-star Meal, the Chicken Fries All-star Meal, and the Sandwich All-star Meal. 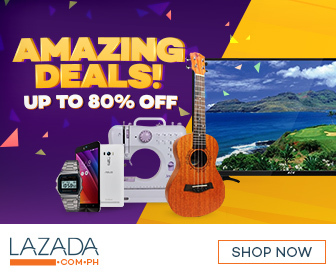 All of these costs PhP 399 each. We ordered the Team Bonchon All-Star Chicken meal at the Bonchon Chicken branch in SM Seaside City Cebu. This cost us PhP 399. The serving size is good for 2 to 3 persons. The meal consists of a small serving of fried chicken wings with a flavor or glaze of our choice, a bowl of chapchae Korean glass noodles, 3 cups of rice, and 3 glasses of our choice of drink. They also added in a complimentary apple crepe dessert. It was part of a marketing promotion they were running at that time. The All-star Chicken meal has a small chicken wings plate as it's main dish, about 5 fried chicken wing slices. We did get to choose our flavor. And we settled for the honey citrus glaze. We were in the mood for a sweet blend during that visit. Other available glaze or flavors are soy garlic and spicy. We weren't in the mood for a spicy treat at that time. And soy garlic seemed to just sound like it has too much sodium on it. Never mind if I am a big garlic eater. Chapchae is Korean glass noodles made from sweet potato stir fried in sesame oil along with some vegetables and small meat slices, flavored with soy sauce and with sugar added as sweetener. Reminds me of my favorite Japanese shirataki noodles on the sukiyaki dish. The rice serving at Bonchon Chicken is larger than the normal servings in other restaurants. We are big rice eaters anyway. So we even had to order an extra cup. For our drink, we had iced tea. For those who want soft drinks or soda, that is available too. 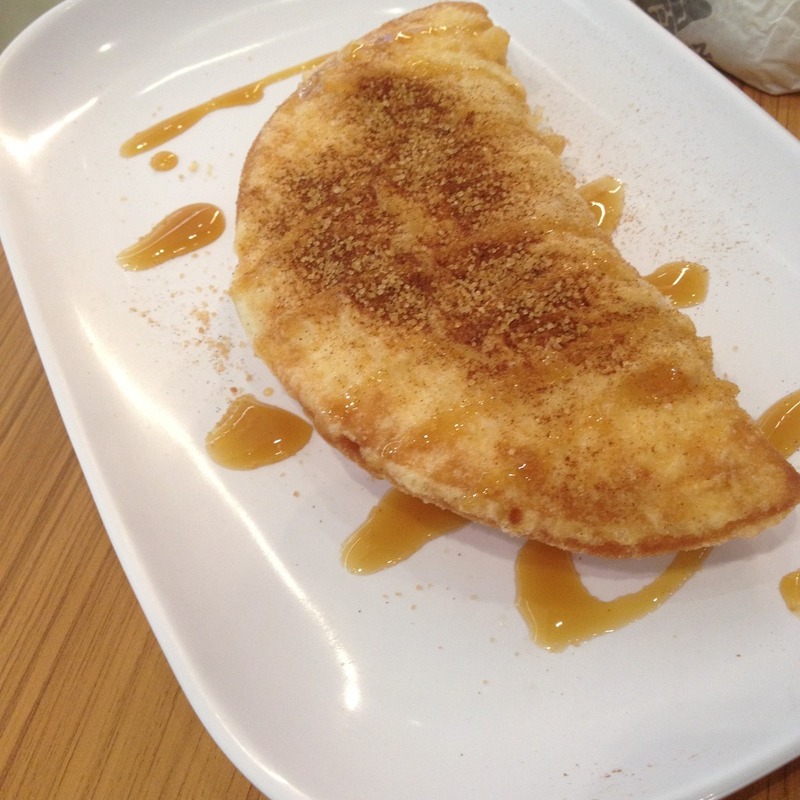 As part of a marketing promotion that Bonchon Chicken was running at the time of our visit, we got a complimentary apple crepe as a free dessert treat for the meal that we ordered. It was a good one, just think of a huge baked or fried dough with sweet and delicious apple filling inside with some real apple chunks, drizzled with some brown sugar and sprinkled with sweet apple sauce. I am not a big eater of the apple fruit but this one tasted really good, it made me eat those apple chunks. 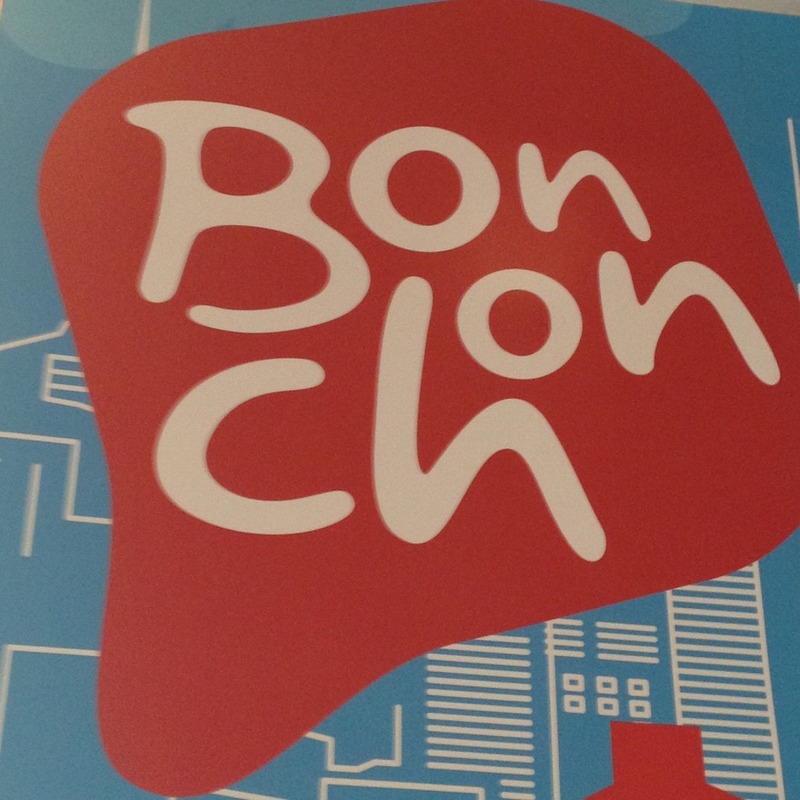 Have you tried eating at Bonchon Chicken? Let me know your thoughts about it. You may share them in the comments below.